Reading is an important habit to start early on, but reading the same books over and over can try a parent's nerves! 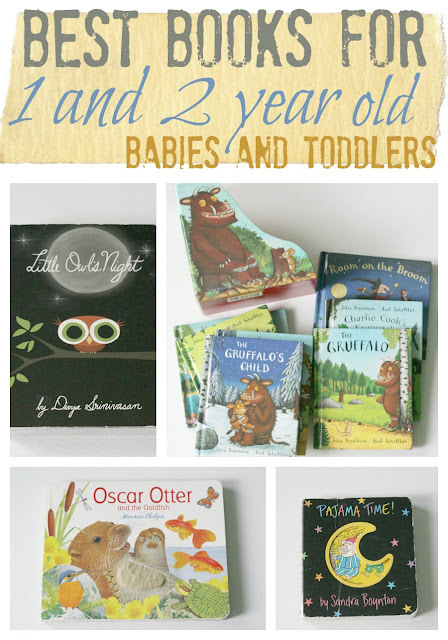 Here are the best options for 2 yr old's that they'll love but won't drive YOU crazy! Henry has loved to page through picture books since he was old enough to sit up on his own. Then at around a year to 18 months old, he'd sit and babble at the books, pretending to read. At two and a half, he's still not reading yet, but his babble is more advanced. He's reciting colors and numbers and the names of the characters in the books. The thing is... He's two. So he loves to read the same books overandoverandover again. He loves to read to Otto too. Which is great! I'm proud he loves them so. Yet... Holymoly can that wear on your nerves, hearing about the same characters and having him want the same short stories actually read to him several times a day. Here's a short list of our favorite books that I actually don't mind reading a ridiculous amount of times, because hey! They're actually pretty entertaining, even for an adult. These books have thicker pages to they can't tear easily. They have bright colors so younger babies love to look at them. And most include animals, which I realized after I put the list together, because animals go over well in this house. The pictures I'm posting are of our actual copies so you can see how well loved (and used/read) these books are! 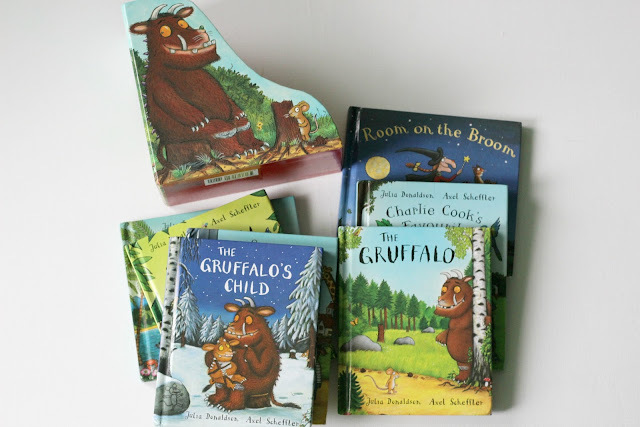 The Gruffalo and all his friends come to us out of the UK. There's a series of eight books, all of them equally charming. They rhyme but in only a way a clever British person could pull off. Unlike Dr. Seuss where I stumble to read the book with all the made up words, these flow quickly off your tongue and you actually look like you know how to read to your toddler. Does anyone know what I mean?! 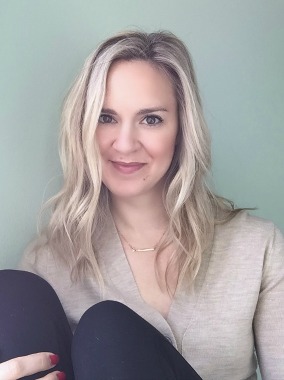 When you're trying to read to your kid and you have to spend time "sounding out words" and your kid looks at you like, "What's the hold up on the story, momma?" Just me that's been there? Ok cool. Well, you won't have to struggle with this series. They're entertaining and flowing and rhythmic in the best way possible. This is a bedtime staple in our house. Perfect way to cap off an evening and get your kids excited about being in their pajamas and in bed. It also rhymes but isn't obnoxious about it. Am I the only one who gets really annoyed by cutesy rhyming books?! Maybe it's because we read them 9, 984 times but geez. Anyway, Henry gets a kick out of pointing out all the purple pajamas, since purple is his favorite color. And when he sees this book, he knows it's time for bed, which is another massive plus. Now maybe it's because one of Henry's favorite words to say is owl, but this one has been on repeat since he was about 9 months old. He loves to point out and say all the names of the animals in the book. It's full of nontraditional animals likes skunks, porcupines, beavers, and the like. Plus, is there anything funnier than having your toddler go nuts for a beaver?! "Mommy, beeeva! Beeeva!" It makes my day every time. Every. Time. 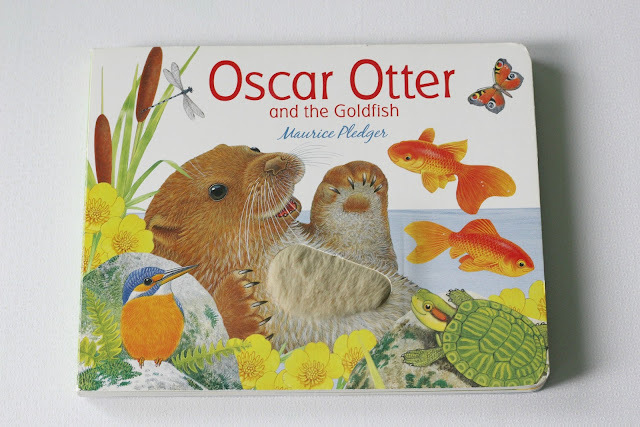 This book is a winner for both Henry and Otto because there are animals hidden beneath pull up pages that they love to find. There are also textures to feel on the book, so it's great for the younger crowd too. Plus, otters are just adorable. Who doesn't love a cute otter?! It's well illustrated, so I don't mind reading this one over and over, and having both Otto and Henry be surprised at which critters are hidden in the pages time and time again. These books are all great options for one and two year olds. And they're also great for parents, since we're the ones who are tortured by reading books to the point we can recite them even without the words on the pages. 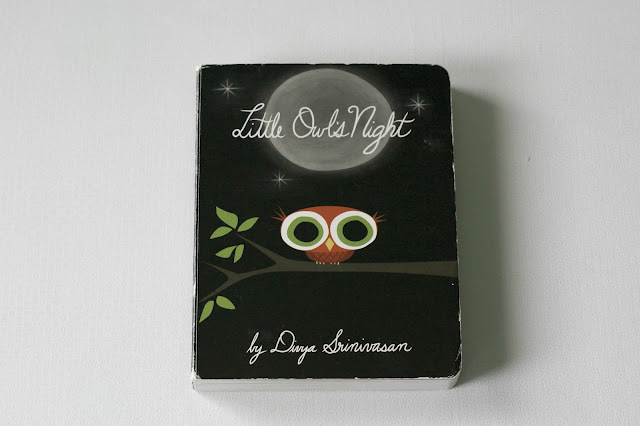 I wanted to make a list of some non-classic books (I think we all own a copy of Goodnight Moon, amirite?!) so that you have some fun options next time it's story time in your home! 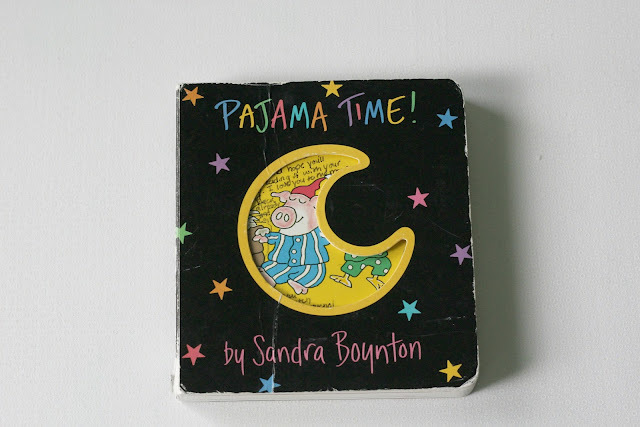 We love all the Sandra Boynton books and Pajama Time is definitely a fave. A has so many books but I keep getting more for E too. I can imagine reading the same books over and over would get old. When I visit my niece I read to her at bedtime and I'm glad she tends to mix it up - but she DOES want a story "from my head" which is much more difficult than reading. I told her a 3 minute long tale about a frog in the forest... she wasn't impressed. "I liked that story... but I thought it would be a *little* bit longer." Ha. i obviously don't have a kid but i love buying books as gifts for my friends, and my friend has 2 little boys so this is great. i am the absolute worst at reading aloud, one of them asked me to read a dr suess book and i was like LOL NO. that man is confusing. I love using the Sandra Boynton books! Sandra Boynton books and Pajama Time is good for us.Yes,Reading is an important habit so we must read books at any time.Its good for getting good knowledge and character.Thanks for sharing this kind of blog.Its good for kids and they were impressed after reading your blog.Its a good post.Thanks a lot for sharing.Students get better writing tips and instructions for their writing works from the services available on web.Custom essay writing service is good for most students.They were very popular nowadays.